Carved marble was a major part of the economy of Roman cities. The material was supplied by local and regional quarries but little is known of the workshops in which the carving was carried out. The Sculptor’s Workshop at Aphrodisias is a uniquely well-preserved facility of this kind supplied by a nearby local quarry. The workshop was located behind the Council House in the centre of town, and when excavated in 1967-1969 it contained remarkable remains from a high-end sculpture business. 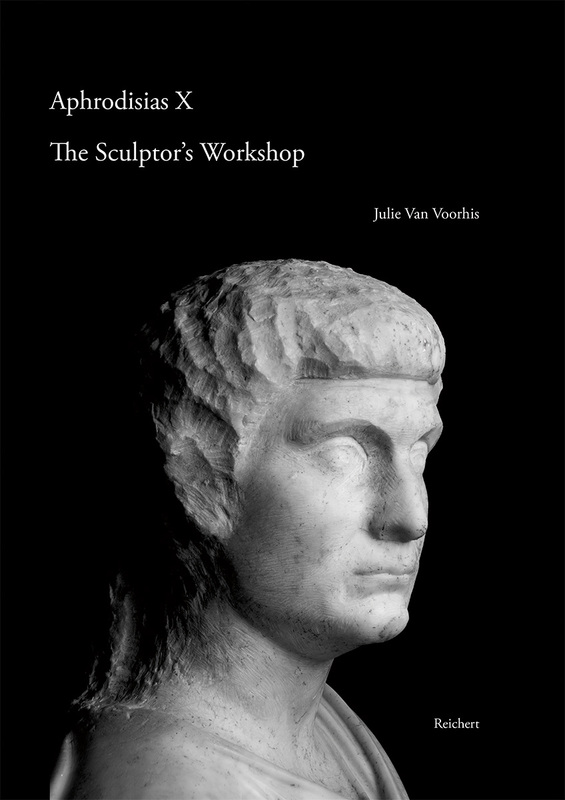 The monograph offers a complete publication of the archaeology of the workshop itself and of the finds – they include a set of stone-carving tools, a large quantity of sculpture in various states of completion, well-preserved statues (both portraits and mythological figures), and several practice pieces carved by apprentice sculptors as part of their training.